Luckily for those of you who aren’t a one-size-fits-most kind of gal, Nugz Leather Bracelets come in a variety of sizes. In our standard leather bracelet, we have seven sizes to choose from. We’ve made it easy for you and called them Small/Medium/Large so you can pick based on what you usually wear. If you want a perfect fit; measure your wrist using these steps below then find your corresponding size on the size chart. Here’s some important tips to finding the best measurement. In general, our bracelets feel and look the most awesome when they fit snug like a watch. But you can go up a size if you want a little more room, or down a size if you want to stretch into it. Please remember that each bracelet is made from supple Italian leather so just like your Jimmy Choos, they’ll stretch a little with time. Use a ribbon, string or shoelace to measure your wrist. 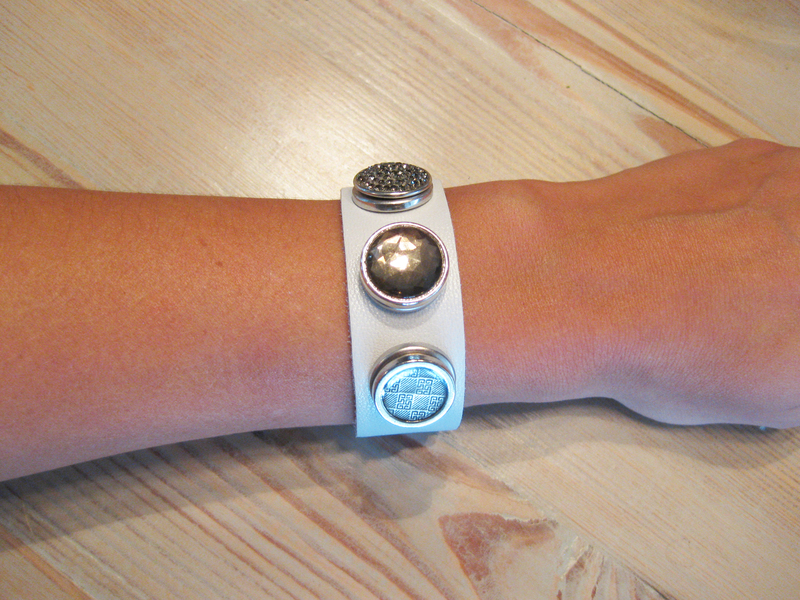 Wrap it snugly but without squishing your skin around your wrist in the place where you prefer your bracelet to sit. Try your hardest to make sure that the ribbon is straight and lays flat. Pinch the ribbon where it meets the other end. 1. Close up of me measuring my own wrist, but notice that the ribbon is slanted, make sure yours doesn’t look like this and is nice and straight. 2. Measuring properly with a straight ribbon. Measure your ribbon – If you can hold a good pinch, lay the ribbon directly against a ruler -or- if you’re a crummy pincher like me, make a mark on the ribbon where the two ends met. 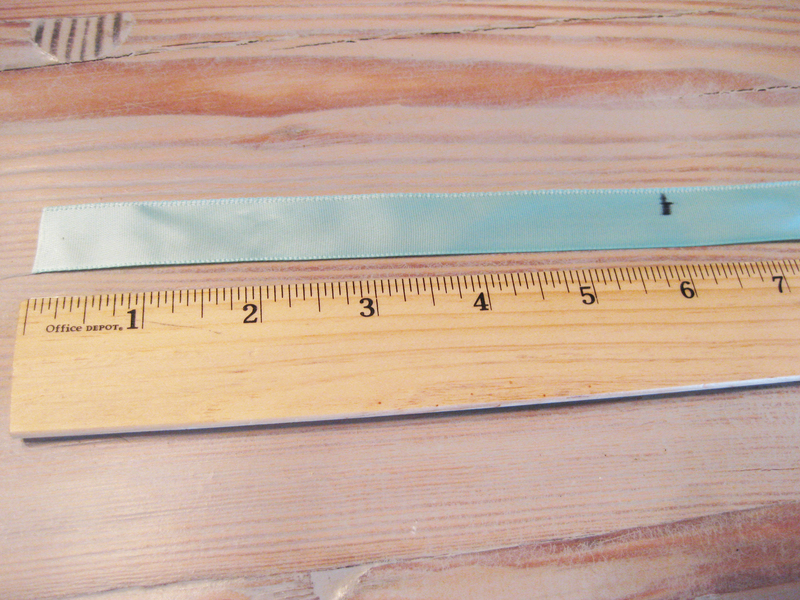 Lay your ribbon against a ruler and note the size in CM or inches. My wrist measures almost exactly 6 inches. 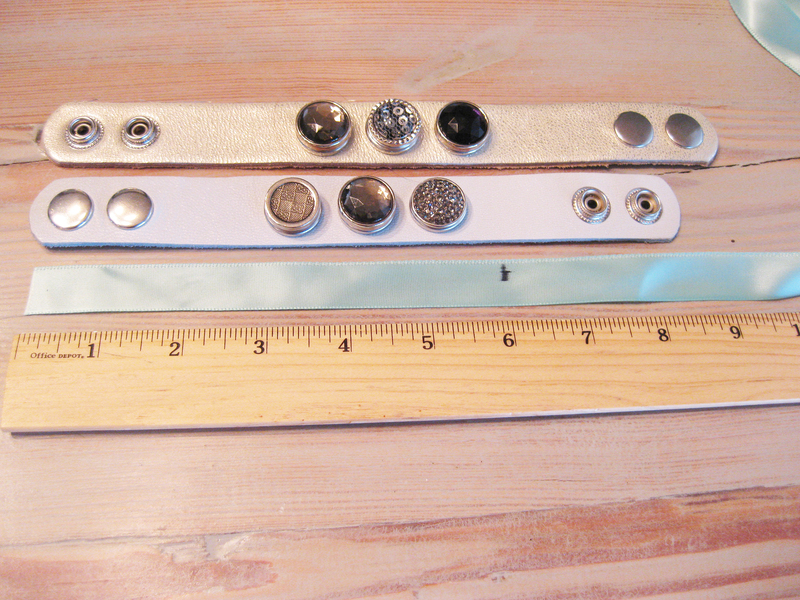 As a general rule of thumb, we say to add 2.5″ or 7cm to your length to find your perfect bracelet size. Consult the size charts below and pick your size! My six-inch wrist is comfortable in a Size Small (22cm) which fits snug like a watch band. Size Medium (24cm) is still a good fit but sits a little loose and the in between size 23cm would be perrrrfect. Might as well call me Goldilocks. This is a Size Small (22cm) Nugz Leather Bracelet on a 6-inch wrist. If you have any questions or concerns, don’t hesitate to call us at 800-689-0212 and we can talk you through it! Plus exchanges on bracelet sizes are always complimentary so you can be sure to get the perfect fit.